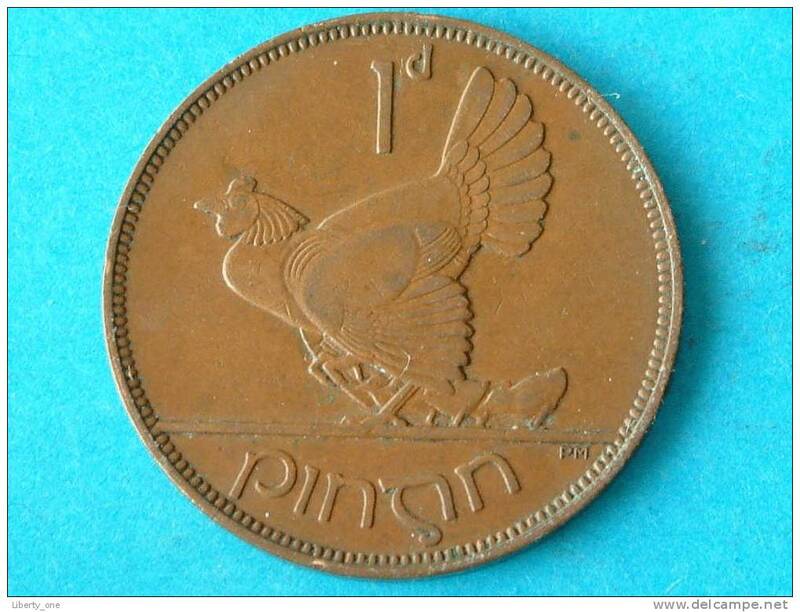 Irlande - 1935 - PENNY - KM 3 ( for Grade, please see photo ) ! 1931 - 1 PENNY / KM 3 ( for Grade, please see photo ) ! 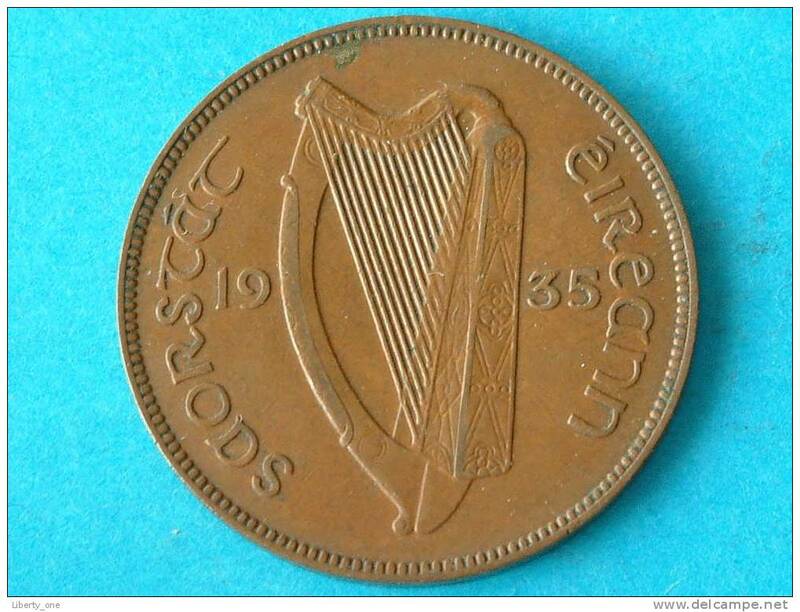 1935 - 6 PENCE / KM 5 ( uncleaned coin - for Grade, please see photo ) !! 1937 - 1 PENNY / KM 3 ( for Grade, please see photo ) !! 1928 - 6 PENCE / KM 5 ( for Grade, please see photo ) ! 1942 - 1 PENNY / KM 11 ( for Grade, please see photo ) !